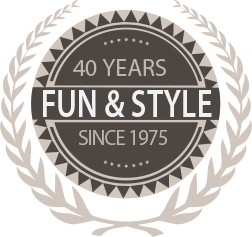 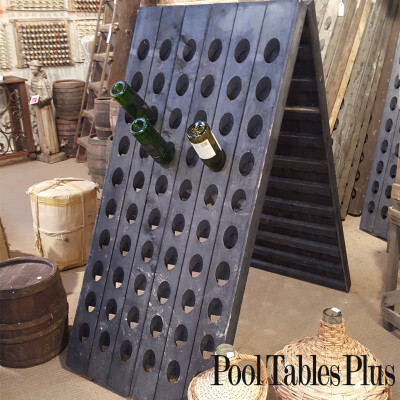 Looking for a new way to wine and dine your guests? 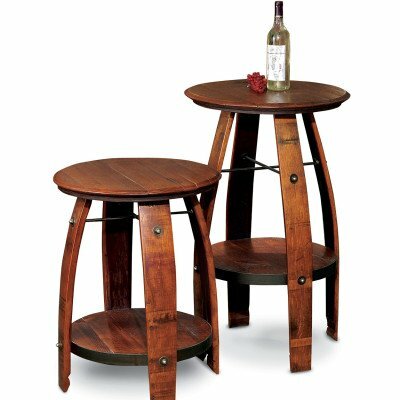 Our bistro style tables take up minimal space in your kitchen or dining room. 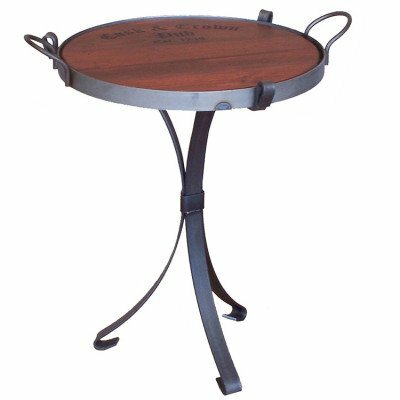 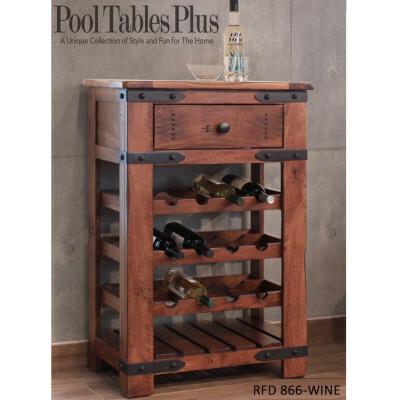 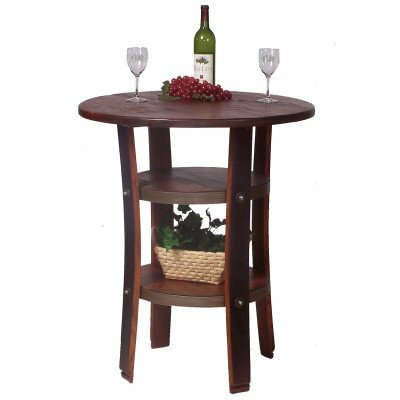 Ideal for restaurants, hotels, bars or even the home our wine tables & storage are just what you need for your home. 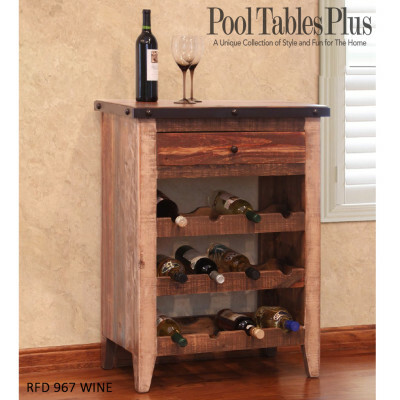 We at Pool Tables Plus We at pool tables plus have just what you need to spruce up your living space!